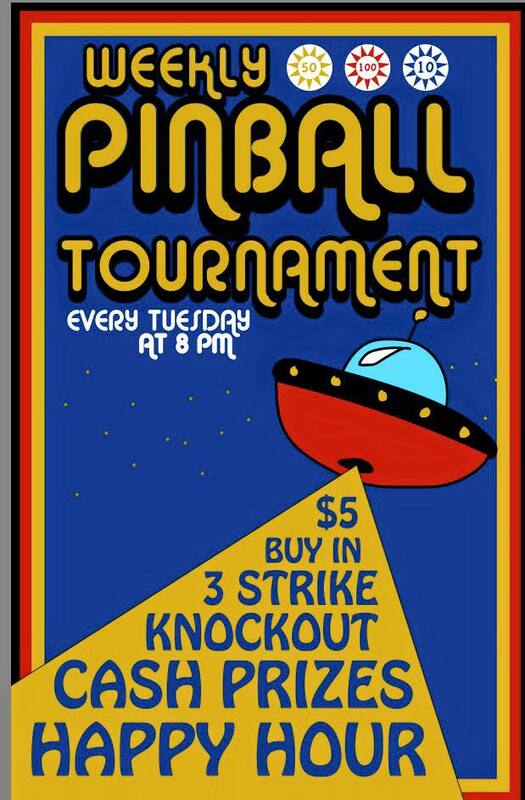 8-Bit Arcade Weekly Pinball Tournament! Sign ups begin at 8, tournaments starts @8:30pm. 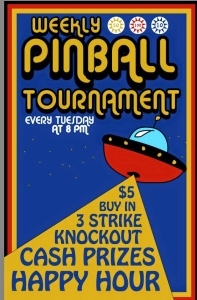 3 Strike knockout format, $5 buy in plus coin drop, Payouts to top 4. Happy Hour till midnight!! !